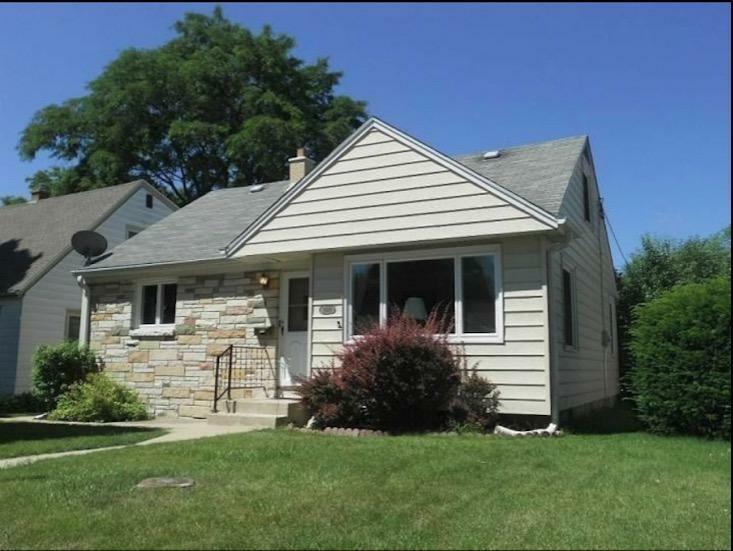 This Updated 3br, 2bath Cape Cod has plenty to OFFER. Kitchen boasts ceiling height cabinetry, high-def counters & integrated sink. Main level Bathroom offers tile floor & easy access shower. Second bedroom on main offers a walk-out to deck. Upper level Master Suite Speaks for itself. Backyard is a gardener's paradise with mature landscaping & large deck. Detached two car garage. Vinyl replacement windows, furnace/central air & all appliances included. Seize the opportunity Today!